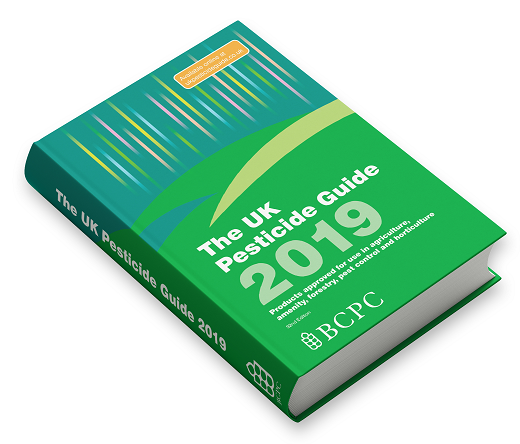 *NEW* UK Pesticide Guide 2019 - BCPC British Crop Production Council : BCPC British Crop Production Council . 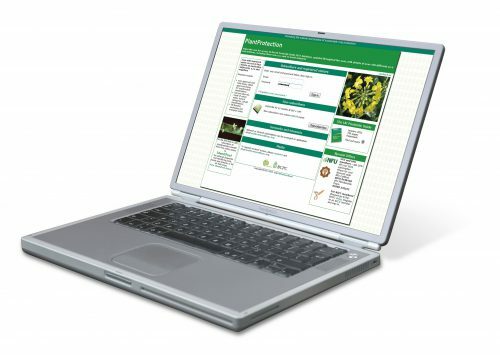 The UK Pesticide Guide is the authoritative reference for all pesticide products and adjuvants approved for use in agriculture, amenity, forestry and horticulture. The 2019 edition of The UK Pesticide Guide 2019 has 8 new active ingredient profiles PLUS a number of new formulations and products for a wide range of crops. 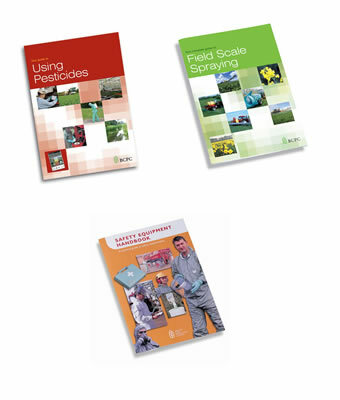 BASIS members can gain 2 CPD points on purchases of The UK Pesticide Guide 2019 – To claim your points enter you BASIS number at the point of purchase. Discounts for 10+ copies – Please contact BCPC Publications Sales Tel: +44 (0) 1252 285223 or Email: publications@bcpc.org for your quotation.